The Indian electric two-wheeler market is predicted to grow at 44.0% CAGR during the forecast period with its fleet size reaching 633.9 thousand units by 2024. The Indian market is primarily driven by the as large population and supportive government regulations. Different products including e-scooters and e-bikes are majorly contributing to the electric two-wheeler market size in India. 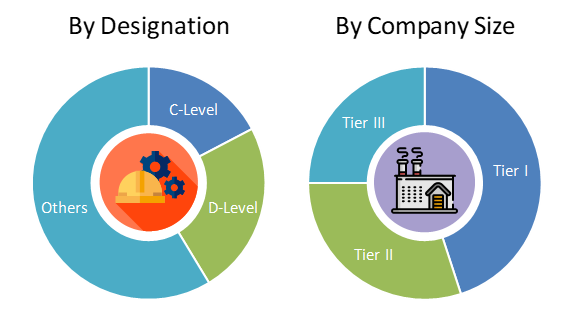 The market has witnessed significant demand for these products over the last few years with the increasing per capita income, increasing awareness for curbing vehicular emissions and development of smart cities. Based on product, the market is categorized into e-scooters, e-bikes, e-motorcycles, and others. E-scooters hold the largest share in the Indian market, in terms of revenue as well as fleet size. E-motorcycles are anticipated to witness the fastest growth during the forecast period. E-motorbikes also called electric motorcycles are plug-in electric vehicles, that functions similar to a traditional motorcycle but make use of electricity in place of gasoline. The e-motorbikes have a slightly higher speed compared to e-bikes and e-scooters, which is generally more than 50km/hr. On the basis of battery type, the market is segmented into sealed lead acid, Li-ion, and NiMH. Of all, sealed lead acid is the most common type of battery used in the electric two-wheelers in India. Lower prices are the primary reason behind the highest share of sealed lead acid battery in the Indian electric two-wheelers market. Based on voltage, the market is segmented into 24V, 36V, 48V, 60V, 72V. Of all, 48V electric two-wheeler holds the largest share in the Indian electric two-wheeler market, followed by 36V two-wheelers. Most of the e scooters run with a battery of 48V which provides it optimum power to perform better in the congested metropolitan cities of the country. Increasing government initiatives, increasing urbanization are the key factors fueling the growth of the electric-two wheelers market in India. In 2018, Indian government confirmed subsidies for all type of electric vehicles. Faster Adoption and Manufacturing of (Hybrid &) Electric Vehicles II (FAMEII) scheme has been finalized in April this year. As per the scheme, the government will invest INR 5,500 crores (~ USD 784 million) in the next five years. The governing panel decided that the subsidiary will be provided for all kinds of electric vehicles including light electric vehicles. However, the high cost of the battery and thus of electric vehicles, and comparatively poor performance of electric vehicles for Indian roads when compared to conventional fuel operated vehicles are the major factors hindering the growth of the Indian electric two-wheelers market. Market players in the Indian electric two-wheeler industry are investing huge capital for capacity expansion in order to cater to rising demand. In February 2018, Hero Electric announced to invest INR 700 crore (~USD 109 million) for capacity expansion in the coming three to four years. The company also reported that the funds for capacity increase and setting up of new plants will be raised through debt and equity. Hero Electric Vehicles Pvt. Ltd., Okinawa Autotech Pvt. 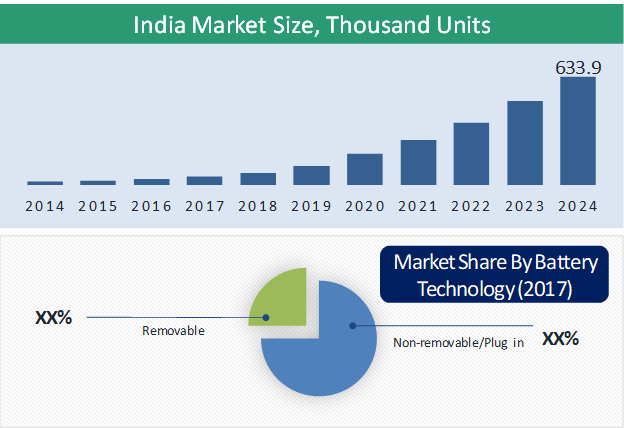 Ltd., Ather Energy, Spero Electric, Lohia Auto Industries, and Yadea Technology Group are some of the key players operating in the Indian electric two-wheelers market. 6.2. Hero Electric Vehicles Pvt. Ltd.
6.3. Okinawa Autotech Pvt. Ltd.
Table 21 Snapshot – Hero Electric Vehicles Pvt. Ltd.
Table 22 Snapshot – Okinawa Autotech Pvt. Ltd.